​Bookassist returns to Italy’s premier travel technology show BuyTourismOnline BTO 2015 at Fortezza da Basso in the heart of Florence on December 2 and 3. See the complete BTO 2015 programme. 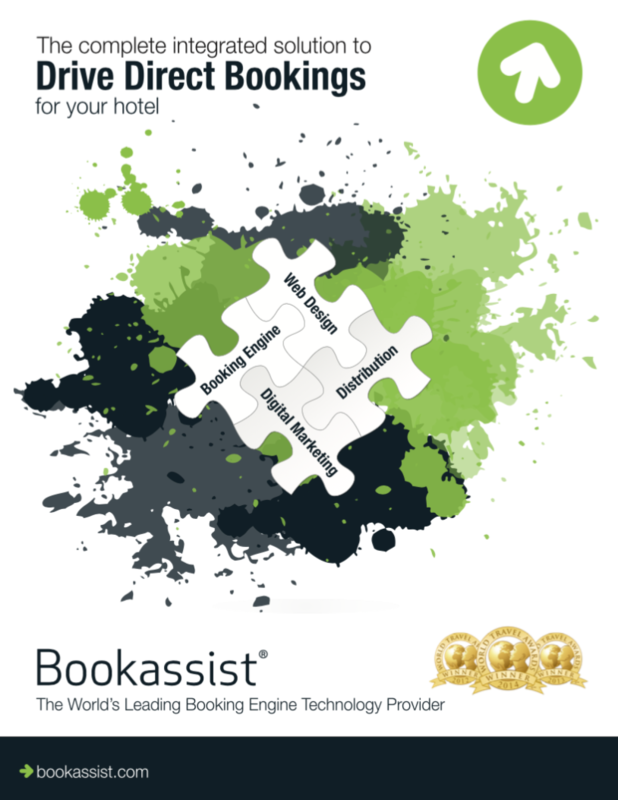 Travelroma group of hotels has chosen Bookassist to develop its new web presence for 2016 onwards. 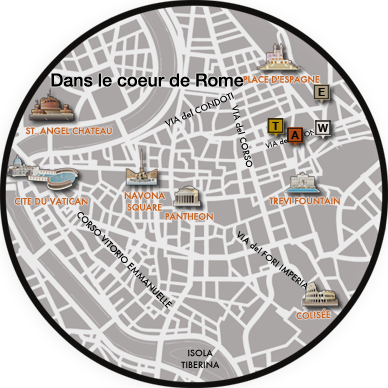 The central Rome hotel group will be represented with fully mobile aware responsive and adaptive websites with integrated digital marketing, plus an overall group website. Bookassist develops highly customer-focused websites designed for maximum conversion of direct bookers. 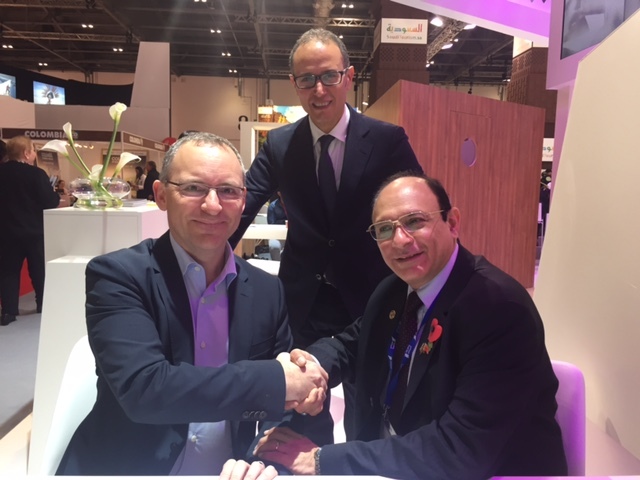 The new deal was completed today at London’s World Travel Market and marks a new chapter of an already productive relationship between Travelroma hotels and the Rome-based Bookassist Italia team. Bahrain-based Elite Hospitality Group has chosen Bookassist for its booking technology and digital marketing needs in a deal closed at London’s World Travel Market today. Elite Hospitality is a leading name in the hospitality business in the Kingdom of Bahrain. The 4-hotel Elite group focuses on delivering high quality suite-only accommodation services in a choice of prime locations. Pictured are Des O’Mahony, CEO Bookassist with Sarosh Aibara, Chief Operating Officer at Elite (seated) and Yahya Fetchati, COO Bookassist.